Time to Audit Your Pay-Per-Click Advertising Accounts? 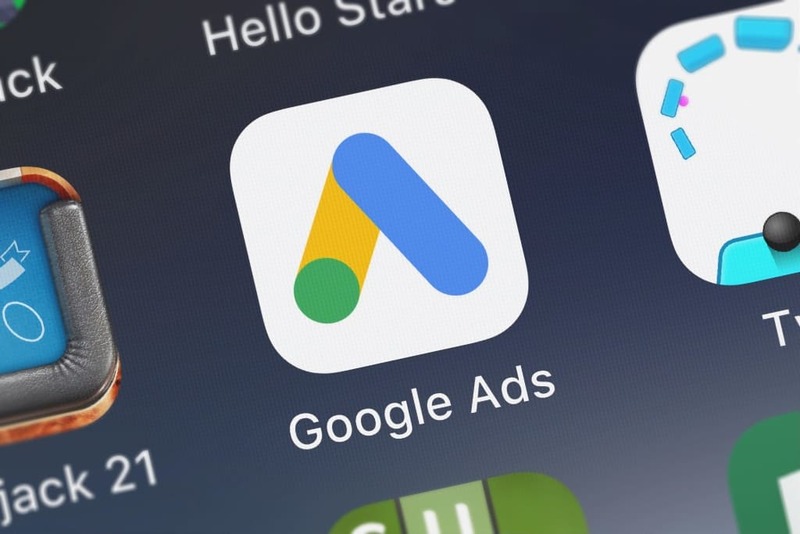 Do you feel like your Google Ad campaigns are hemorrhaging money each and every month? Are your pay-per-click ads getting clicks but converting horribly? Are your ads getting impressions but no clicks? It might be time to have a professional agency take a look at your paid search accounts & review their performance. If you are not familiar with terms such as “Max CPC bid” or “negative keywords” you are a perfect candidate for a Google Ad audit. Even if you are a seasoned veteran when it comes to managing your paid search campaigns, it can’t hurt to have another set of eyes on the account, ensuring that you get the maximum ROI on your Ad spending. It is important to understand exactly where your potential visitors are in the buying cycle and which search terms are going to trigger the most ROI from these visitors. MorePro’s audit will will your keyword strategies, bids, and much more. Keyword Match Types – Adword campaigns are setup to make money; we help you make sure your budget is being spent on keywords you actually want. Keyword & Ad Conversion – Increase focus on performing elements; decrease focus on those that are under performing. Keyword Siloing – Identifying if you’re targeting too many keywords per Campaign or Ad Group. Ad Copy & Landing Pages – Ensuring that these elements, along w/ the keywords, are in sync w/ each other. Budget & Bid Congruency – Review of your current settings & bid amounts to see if you’re receiving the best ROI for your budget. MorePro Marketing has over 15 years of experience in auditing and managing paid search accounts, ensuring that you will see improvements in your paid search campaigns. Stop blindly spending money for traffic that doesn’t convert. Let MorePro Marketing audit your Google account and start getting more qualified site traffic today!